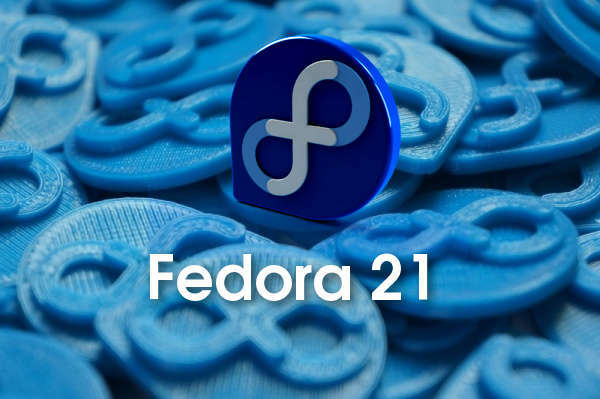 Fedora 21 Released on Late October 2014. Fedora will be Nameless. Fedora Project is decided not to name its future releases from Fedora 21. The current release Fedora 20 is named Heisenbug but from Fedora 21 the operating system is released in a different way without any release names. Fedora 21 will be released on Late October 2014. That means the schedule will take almost full 9 months. Usually a new Fedora operating system will release every 6 months. On all May and October. The delays are usual in a fedora schedule so it extended to July and December. But From Fedora 21 onwards there will be no single Fedora. Instead there are different work groups making different parts of fedora for different purpose. Now there are 5 working Groups in Fedora Next based on Architecture for a More Agile Fedora. 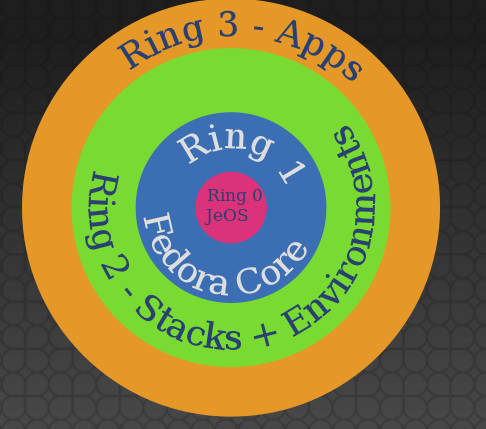 Ring 1 – Fedora Core. Also Fedora 21 planning to Integrate Gnome 3.14 insted of Gnome 3.12. There will be a long gap between Fedora 20 and Fedora 21. 2014 will be an exciting year in the Red Hat community, beyond just the evolution of Fedora. Red Hat Enterprise Linux (RHEL) 7 will likely be announced at some point in the first half 2014.